.:Shadow:.. VICTORY!!. HD Wallpaper and background images in the Shadow The Hedgehog club tagged: shadow the hedgehog. This Shadow The Hedgehog photo might contain street, city scene, and urban setting. 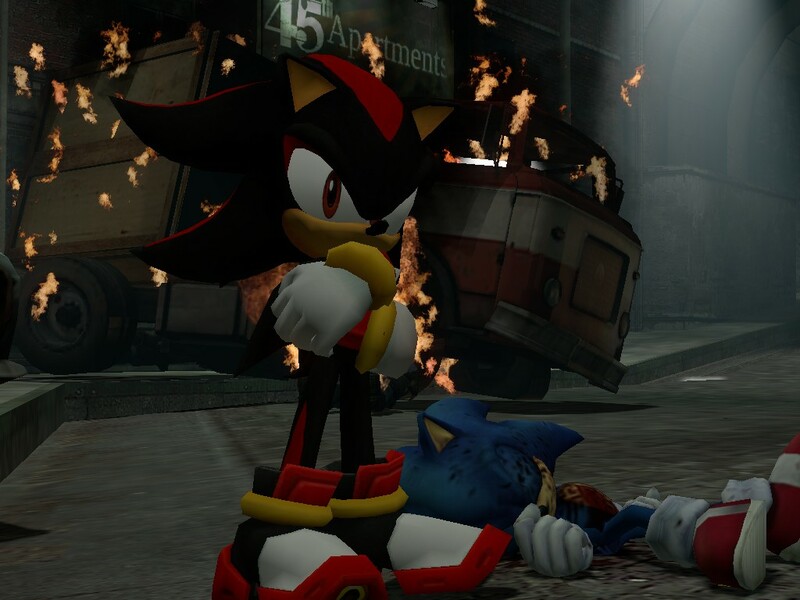 Good job shadow u kill sonic HA HA HA HA HA HA HA HA HA HA HA HA HA HA HA HA HA HA HA HA HA!!!!!!!!!!!!!!!! *wahhH!!!!!!! * i HATE THIS PIC!!!! poor sonic!! !